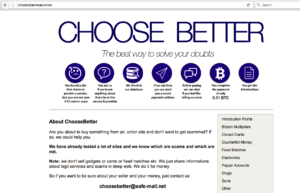 Choose Better is a website on the darknet which they let you filter out what are the scam websites and which are legit vendors for a fee of .01 bitcoin. Now as of writing this 1 bitcoin coin is $3,000 USD. I do not recommend spending anything with bitcoin because in my opinion, bitcoin is only going to go higher and good to have some for investment purposes. 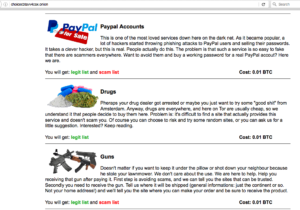 If you really dont trust anyone, you can use this website if you want to using there services. Now the type of sites they review the legitimacy of is carding, counterfeit money, drugs, & weapons. 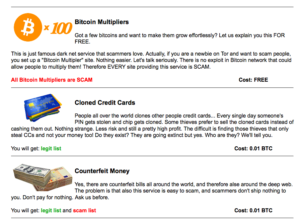 Now On Agora Road we have posts about carding if you want to do it yourself here or if you want to buy it from the darknet here.